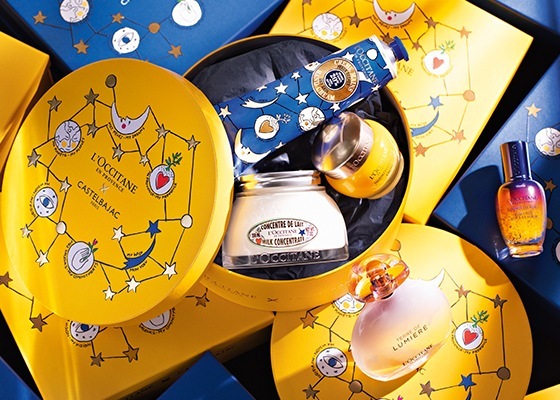 The starry, pop-art world of the Arty Fashion House and the natural, grounded world of L’OCCITANE have a few things in common… When the optimistic dreamer and the committed nature lover met, they focused on Commitments. 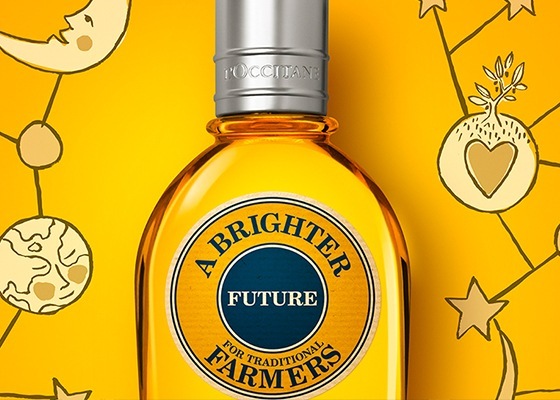 Both had solid values that they wanted to uphold together. 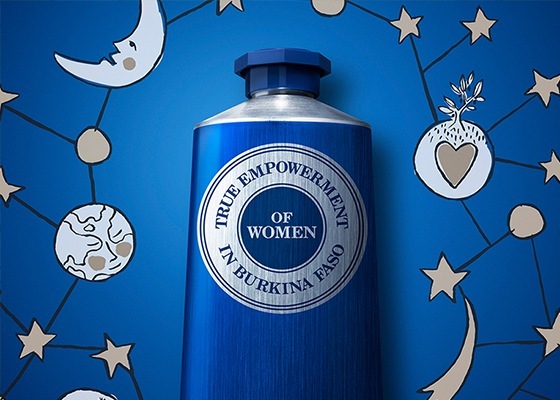 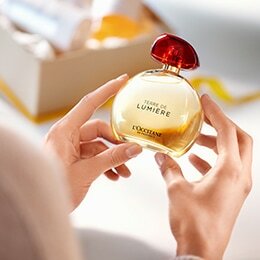 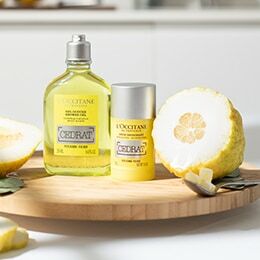 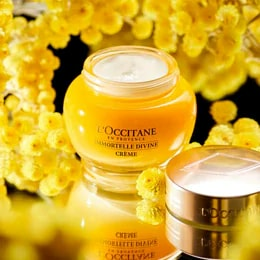 And so it came to be that the French brand, CASTELBAJAC Paris, lent its artistic flourish to L'OCCITANE's brand Commitments. 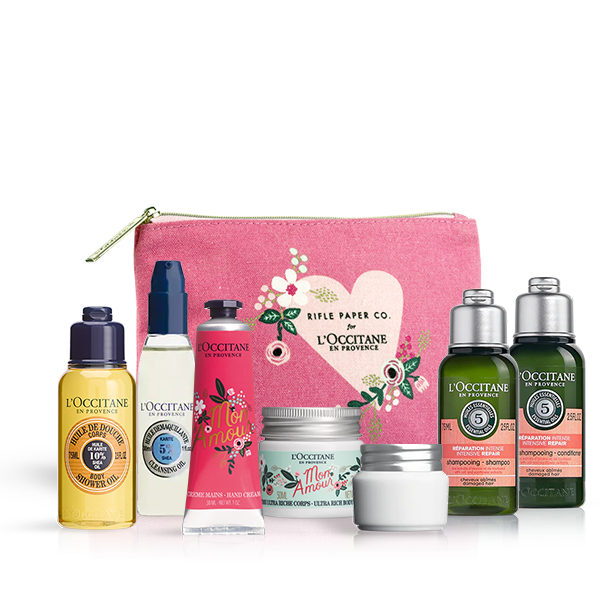 With a few dashes of colour and inspiration, it embellished the entire Christmas 2018 collection, finding the perfect words and motifs to tell the L'OCCITANE True Story. 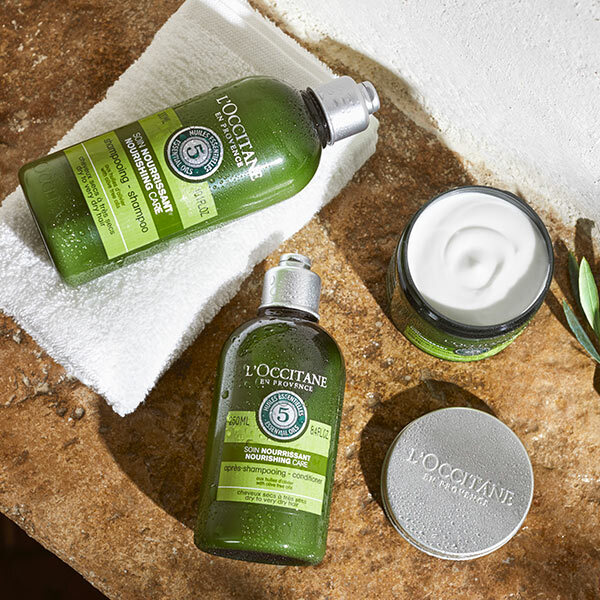 The Count Down To Christmas Has Begun! 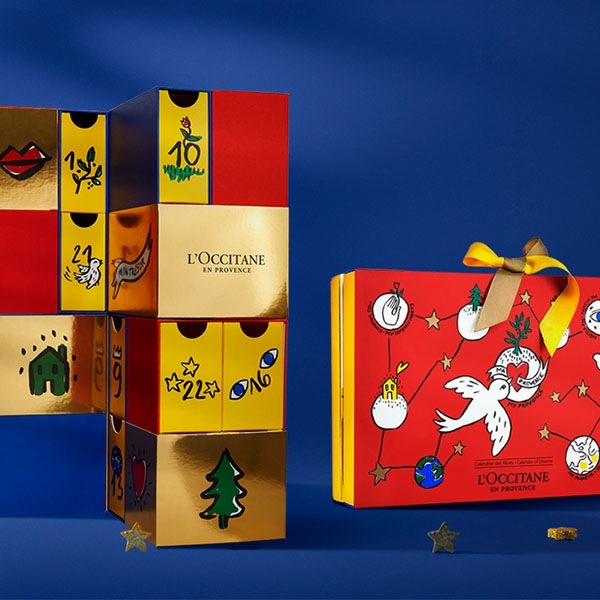 With a new unique design, our unique Advent Calendars are filled with 24 luxurious minatures of all the L'OCCITANE Favourites.